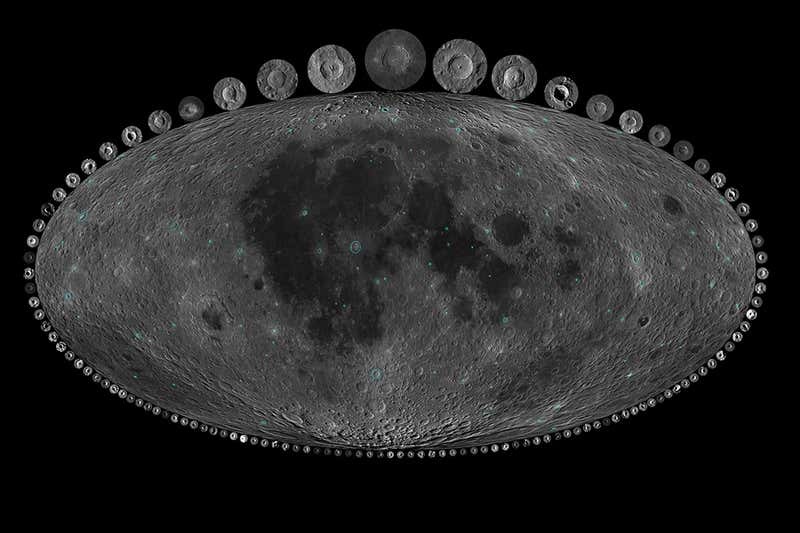 Using images and thermal data collected by NASA’s Lunar Reconnaissance Orbiter (LRO), Southwest Research Institute scientists and their collaborators have calculated the ages of large lunar craters across the Moon to be less than 1 billion years. 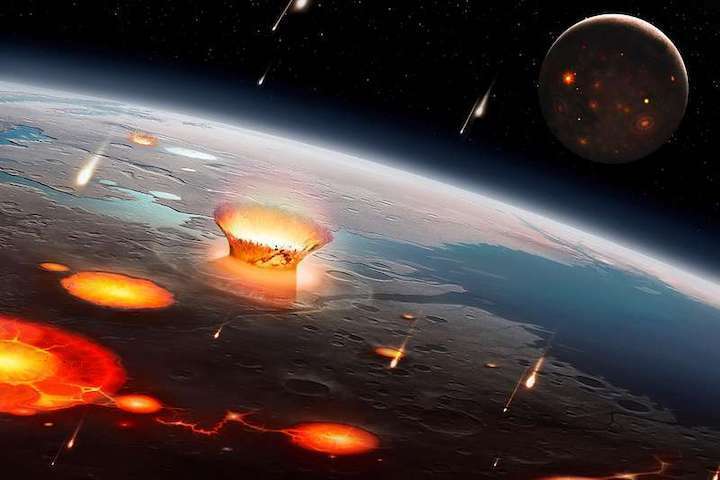 By comparing the impact history of the Moon with Earth’s craters over this interval, they discovered that the rate of sizable asteroid collisions has increased by a factor of two to three on both bodies over the last 290 million years. The research for the paper, titled “Earth and Moon impact flux increased at the end of the Paleozoic,” was funded in part by NASA’s Solar System Exploration Research Virtual Institute (SSERVI). SwRI researchers serve on 13 teams within SSERVI, which is based and managed at NASA’s Ames Research Center in California’s Silicon Valley. SSERVI is funded by the Science Mission Directorate and Human Exploration and Operations Mission Directorate at NASA Headquarters in Washington, D.C. For more about SSERVI, visit sservi.nasa.gov(link is external). 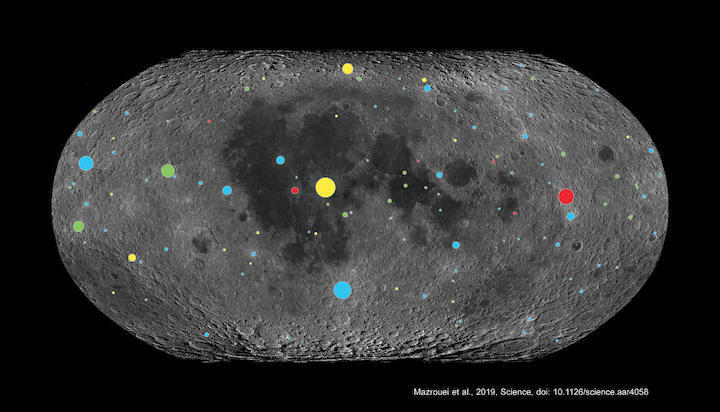 Image Courtesy of NASA/LRO/USGS/University of Toronto SwRI was part of a team that used Lunar Reconnaissance Orbiter data to study the Moon’s craters, scaled by size and color-coded by age here, to understand the impact history of the Earth. 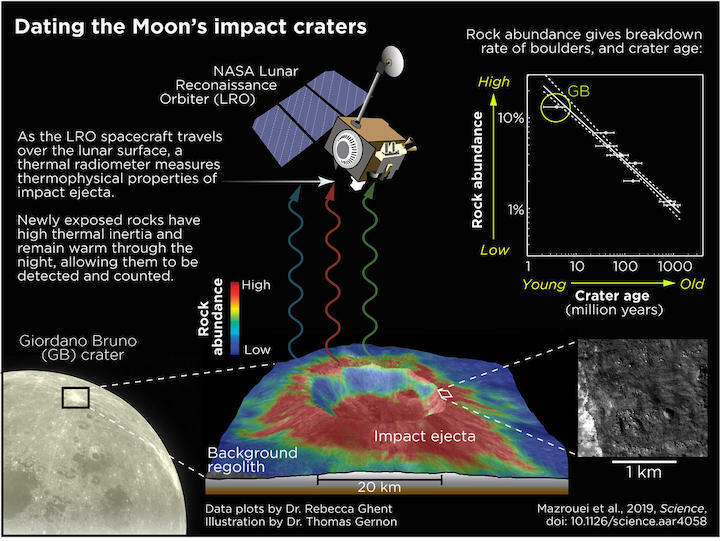 The lunar surface is dominated by blue craters younger than 290 million years old, which is consistent with those on Earth, indicating that bombardments on both bodies has increased since that time.